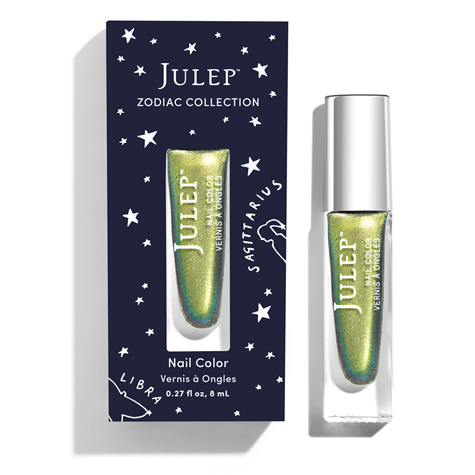 Astrology Beauty And The New Zodiac Nail Polish At Julep! 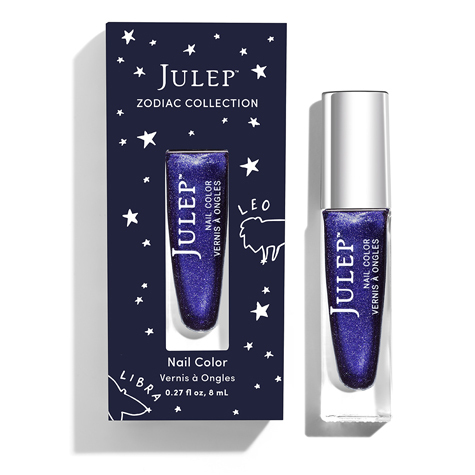 Share the news – new Zodiac Nail Polish at JULEP, it’s a cosmic collection! A cosmic collaboration with Star Sign Style! 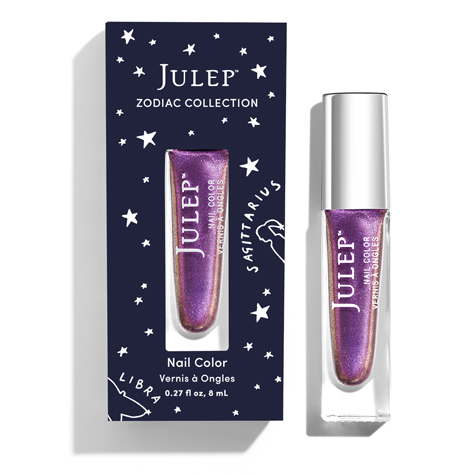 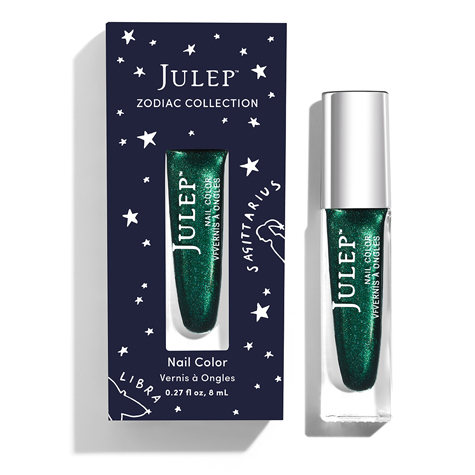 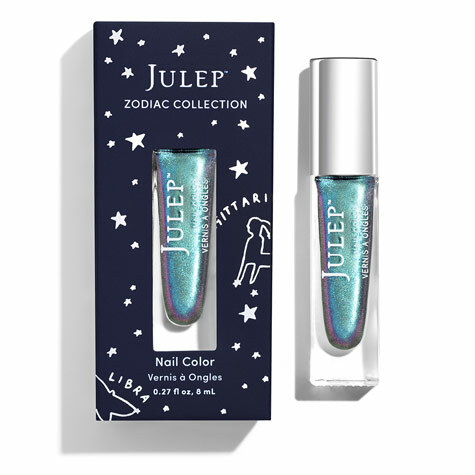 Check out the new nail polish range from Julep – celestially inspired colours featuring the twelve signs of the zodiac, the team are releasing each varnish with a horoscope (written by me!) to suit your sign! 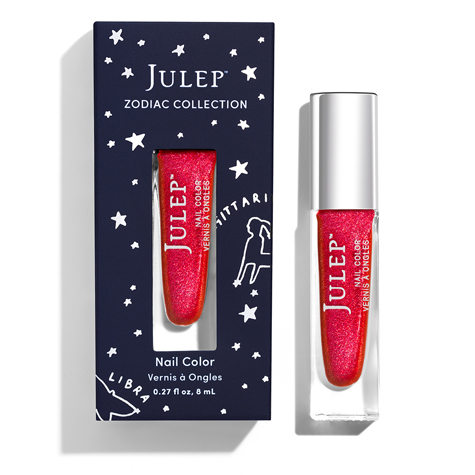 Each colour has been carefully selected to reflect the fashion and beauty style of the zodiac and really does reveal more about the character and nature of the wearer. 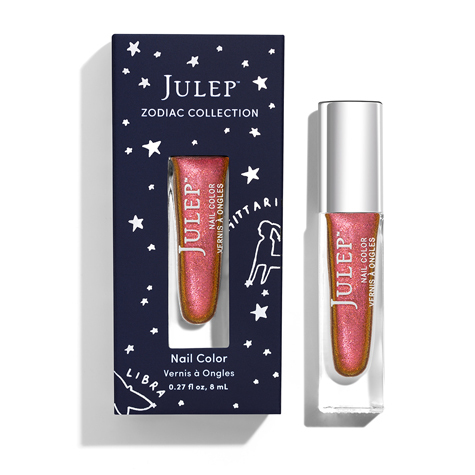 I’m so thrilled to have collaborated on this gorgeous range.